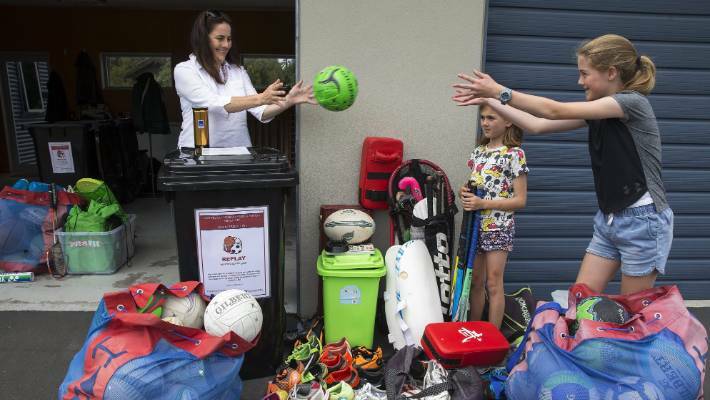 Upon having a clean out at home Denise McLean realised that rather than hanging on to the gear, she would pass it on to other local kids and families who may not have access to sport equipment of their own. A Manawatū charity that collects used sports gear for children who can’t afford their own is expanding to other regions. Denise McLean started Replay after a clean out of their garage in 2017, prompting a discussion with her family about what they should do with the equipment they no longer needed. Together with her husband Andrew, and their daughters Millie and Lucy, she sat down to talk about how they could get it directly into the hands of kids who couldn’t afford it. 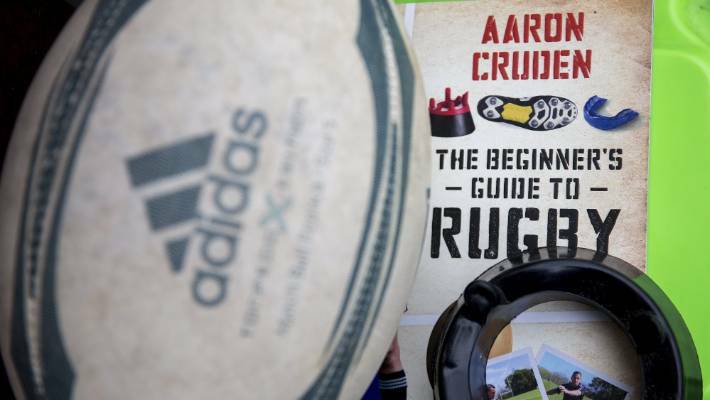 With their Palmerston North garage overflowing with everything from rugby balls to rain jackets, McLean enlisted the help of several schools and sporting organisations. The charity has now expanded to Whanganui and Rangitīkei to reach more children who don’t have access to things like rugby boots, hockey sticks and cricket bats. A welcome pack that goes to children who can’t afford sport gear. Replay has 16 collection bins throughout the region, and works with principals and school sport co-ordinators to identify the children who would benefit most. Each child gets a pack, including a rugby ball or netball, chalk and cones. Inside is a note, explaining the games and exercises children could play with the gear provided. The charity is certainly doing that. Since expanding to Whanganui and Rangitīkei last year, more than 140 pieces of equipment have been donated to children in four primary schools in those areas. Replay is a community charity created in 2017 by Denise McLean, a full-time mum and sports enthusiast from Palmerston North. Sport Whanganui spokeswoman Jorja Bramley​ said one ball allowed several kids to play together, develop friendships and keep active. McLean, who is a marketing professional by trade, was proud the idea had spread throughout the region despite never really pushing it. She’s helped to re-home 600 pairs of rugby boots and 4000 other items. Only 100 items have had to be thrown out because they weren’t up to standard. McLean intends to register Replay as a charitable entity and identify possible funding streams to expand its reach even further.